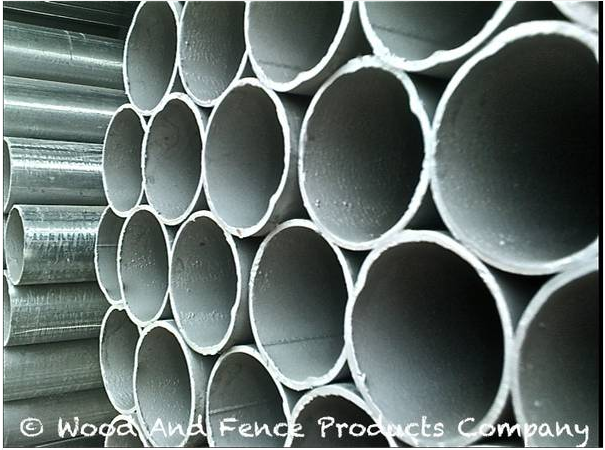 TechNote#2 – this post is the standard post for an eight foot tall wood privacy fence. As general rule, here in north central Texas, they are set on six foot centers. Adapter Brackets-Straight (Simpson PipeGrip) – Note: these are the real Simpson brackets manufactured by Simpson Strong Tie Corp.
Option #1: purchase individually: PRE-ASSEMBLED, without Lag Screws; . . . i.e., just the put-together . . . no lag screws . . . one or a thousand. P.P.S. 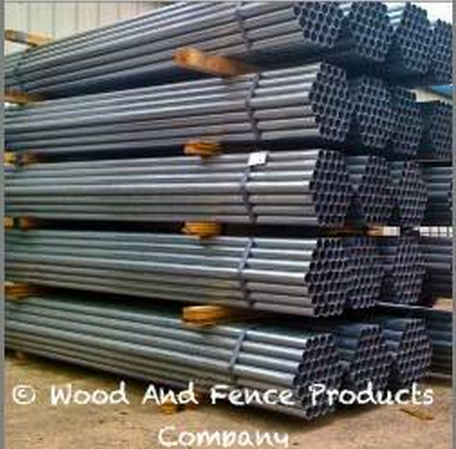 We stock this post in 6′ thru 16′ in one foot increments.